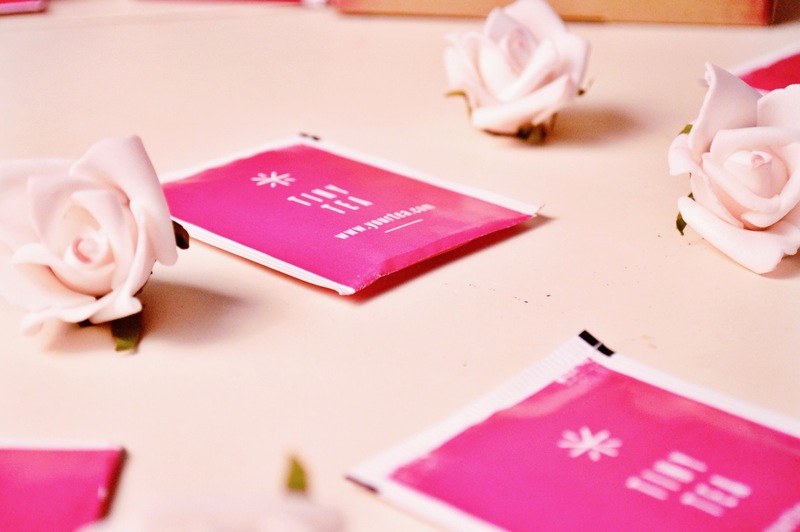 I was recently contacted by Your Tea to see if I was interested in trying their Tiny Tea TEAtox, and after investigating the brand and this particular tea, there seemed no reason to say no; I’ve always loved a good cup of tea. I generally only drink tea in the evening as a way of relaxing, which means it’s exclusively an herbal tea so I don’t get all caffeinated. 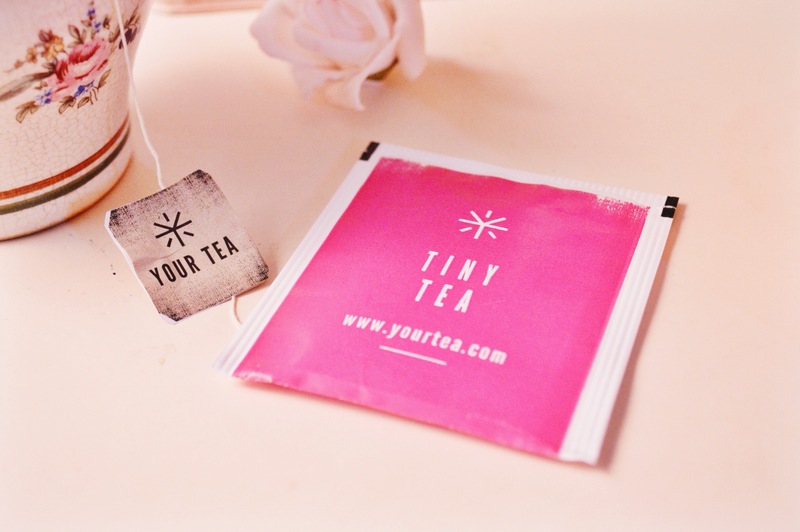 I’d never really considered trying a teatox (it’s like the it thing to do right now), but Tiny Tea seemed like it could only benefit me, so why the heck not?! 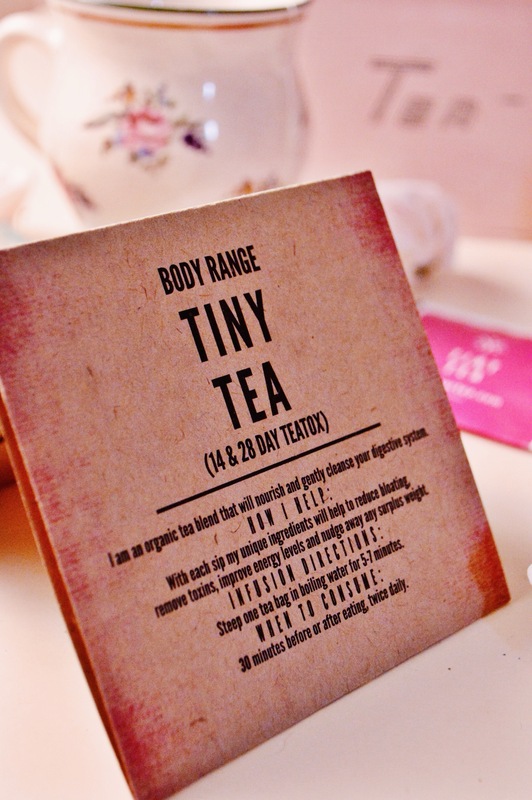 Using traditional Chinese Medicine Principles, this particular blend boasts that it helps with bloating (big issue for me), indigestion (yep, an issue), problematic skin (sometimes! ), cellulite (I’m sure there is some down there), reduction of excess weight (I’m not the spring chicken I used to be), increase energy (omg, huge issue!) and PMS (oh dear lord, my worst enemy). As you can see, I have an issue with most of these things; sadly, it often seems like my guts are fighting a battle against me. 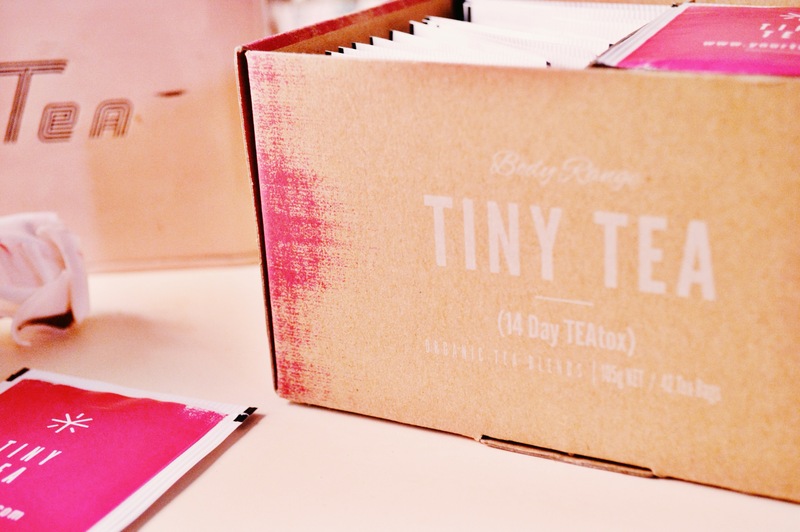 I have yet to start this TEAtox, so I will be sure to give you a full review once I have finished the 14 day teatoxification of my demonic insides, and let you know how it worked for me. I’m a bit apprehensive about the actual consumption of this tea, as I’m supposed to have it 3 times a day, 30 mins before or after meals, which seems easy in theory, but I’m not sure it will be as easy in practice. It may be a case of having to bring a couple bags with me while I’m on the go and finding a way to drink them…we shall see. 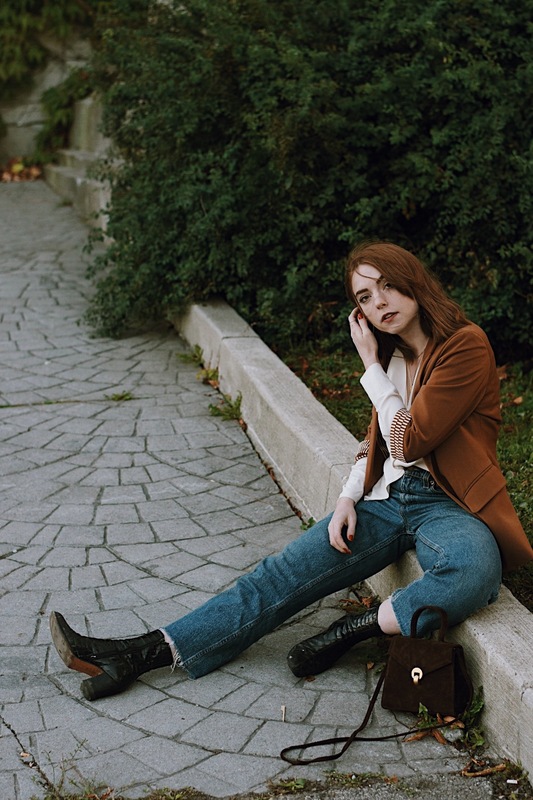 Have you guys heard of this brand? Do you think you would give it a go? Think TEAtoxes are stupid? 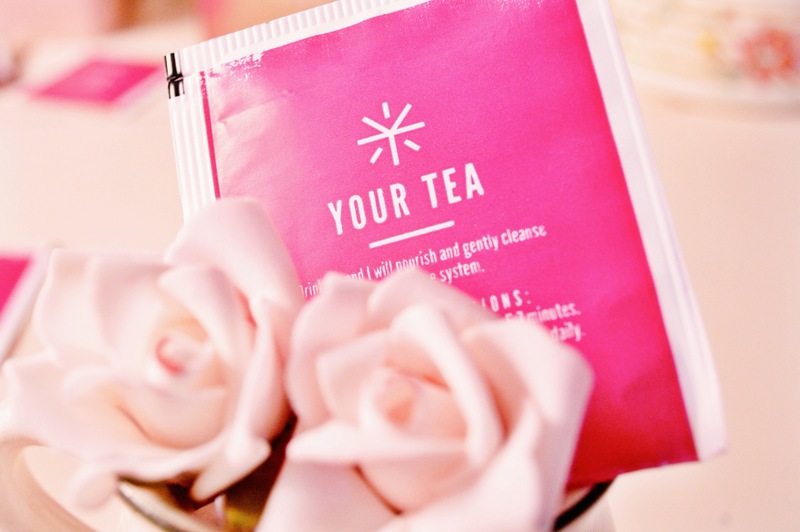 They have many different teas for both mood and body, which do you think would benefit you? *some or all of the items featured in this post were given to me as a gift from the maker, but I only write about products that I genuinely enjoy; no BS here folks. I have tried this too and it does work! I didn’t work out while I was drinking it but I adopted the meal plan they had on the website and drank it before every meal. I actually plan on ordering another pack soon! I do not contain added caffeine – however I do contain a very small amount of naturally occurring caffeine in my white tea ingredient. 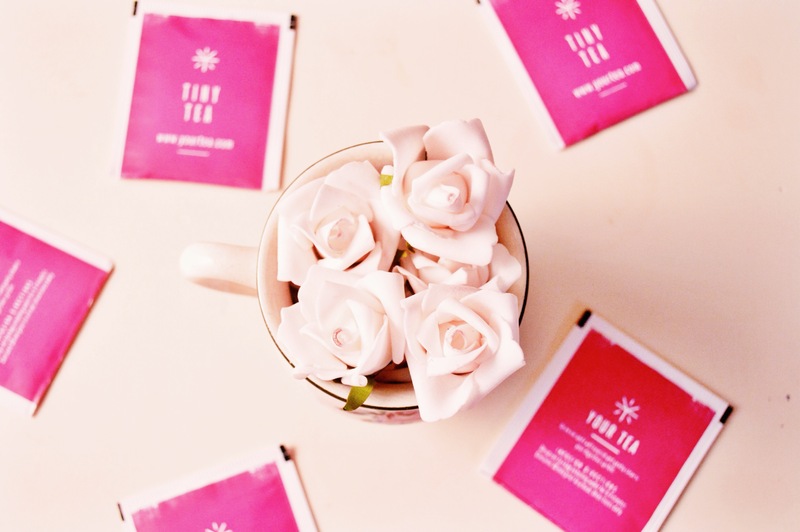 As our TinyTea clears out the body of imbalances, toxins and waste – you will often see your skin ailments clear up as a direct result of completing our teatox.